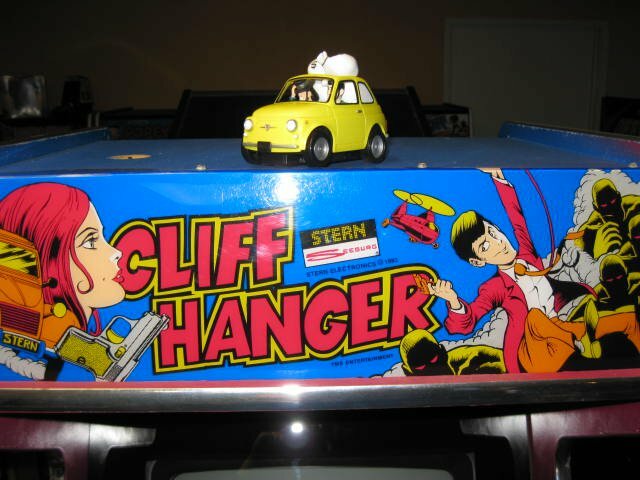 of my friend Tom's truck. 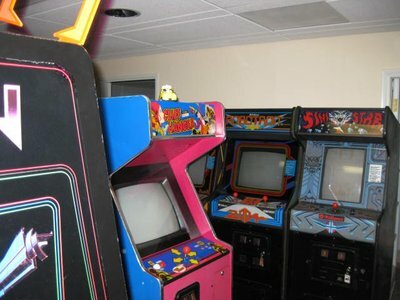 Before you know it, you have more than you can fit in your house. I only have one storage unit. 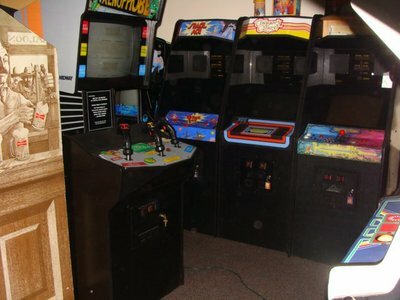 I have friends that have several! 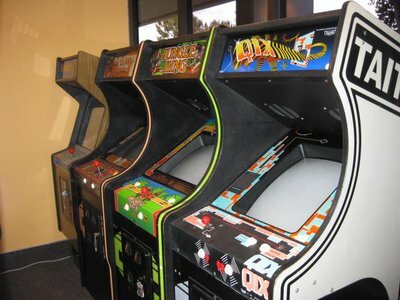 chapter in my life. A select few were lucky enough to attend the "First, Last and Only" get together. 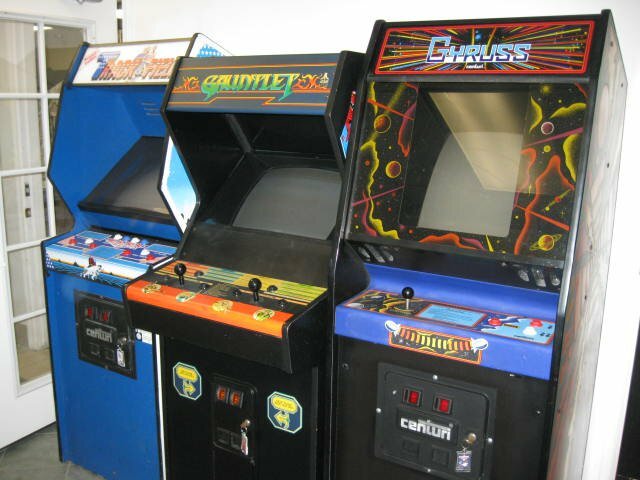 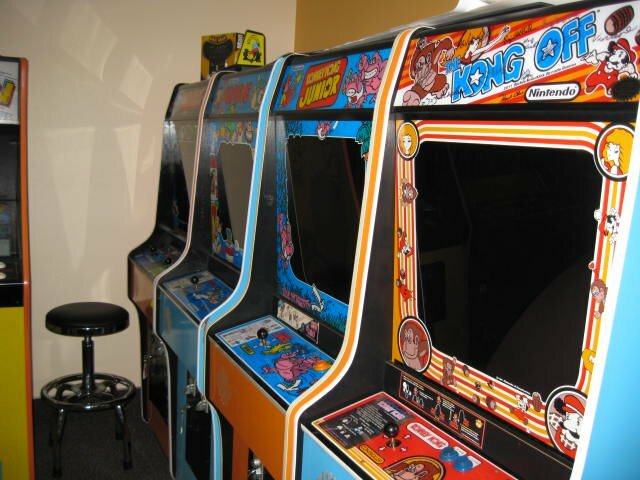 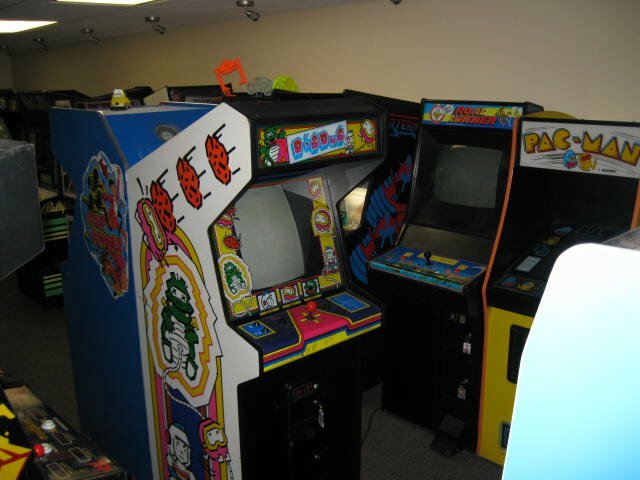 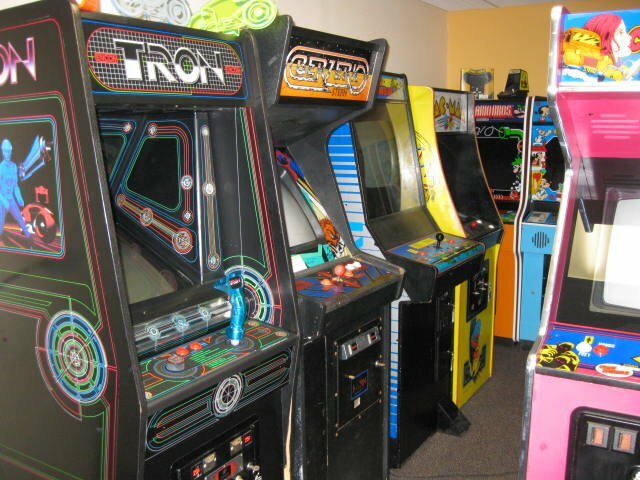 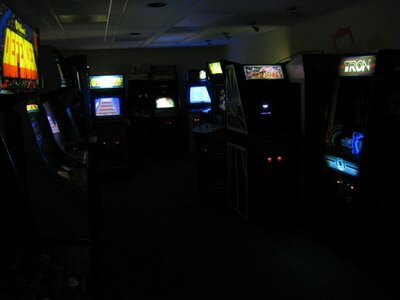 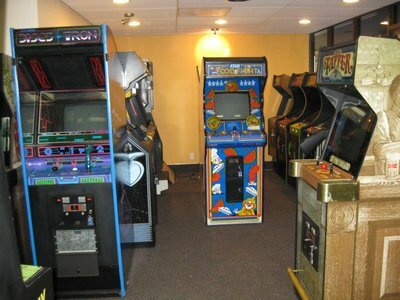 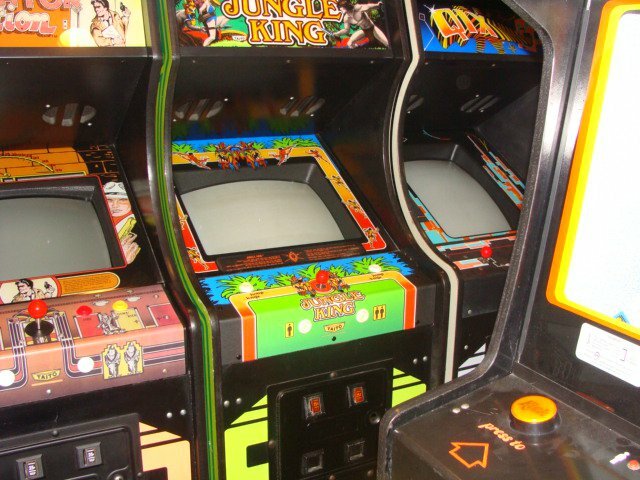 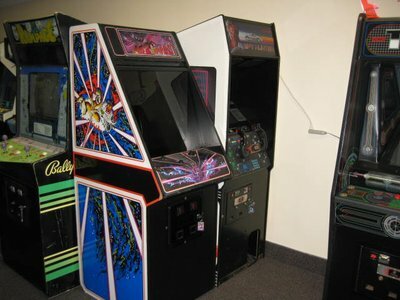 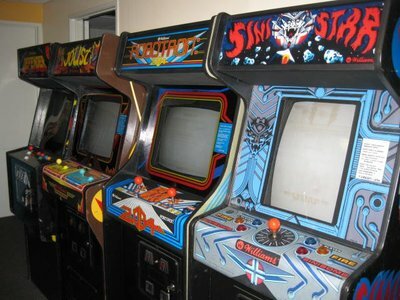 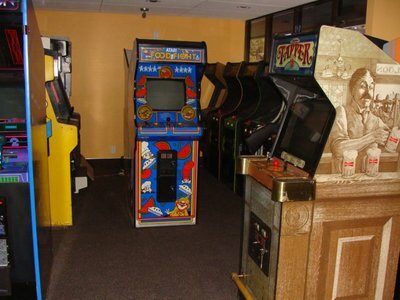 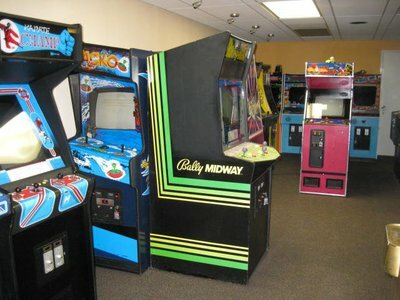 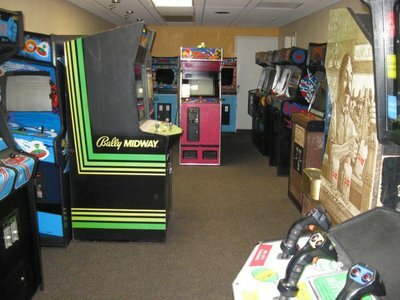 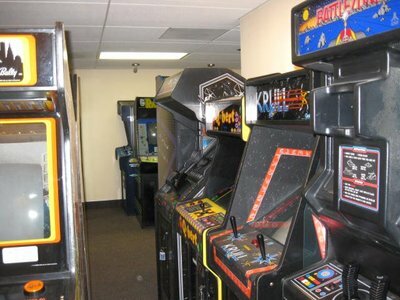 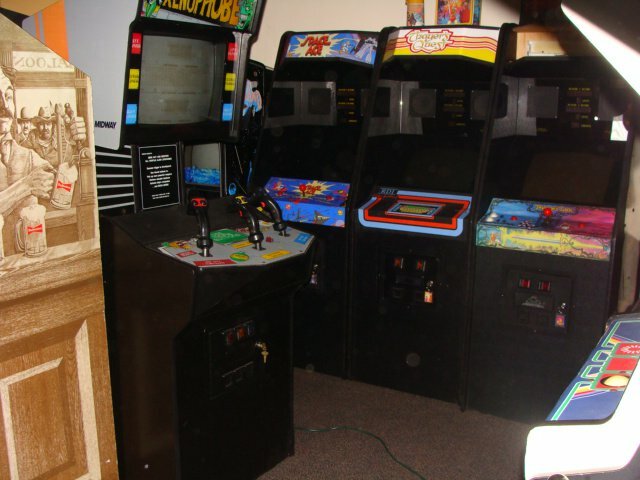 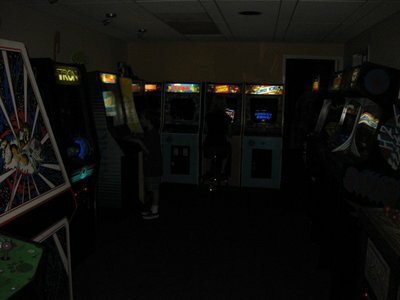 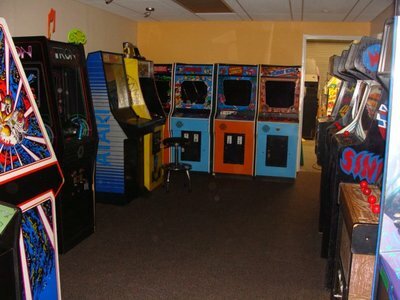 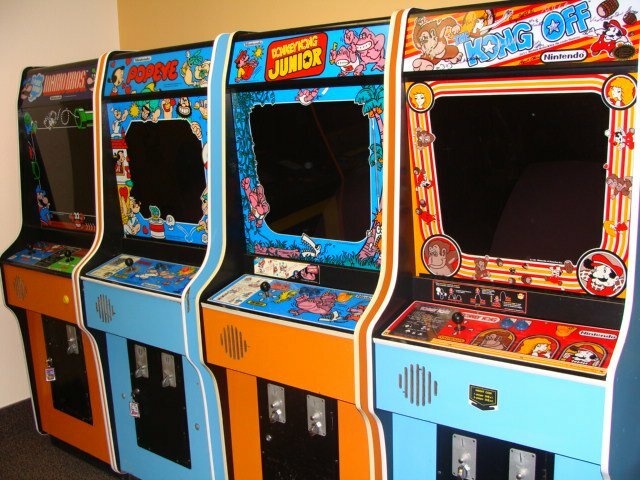 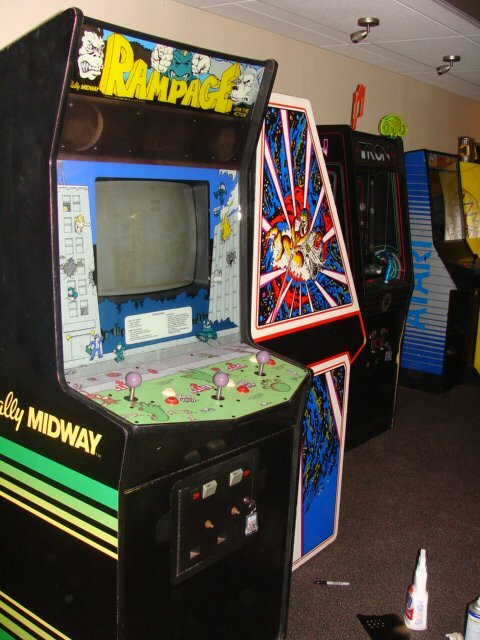 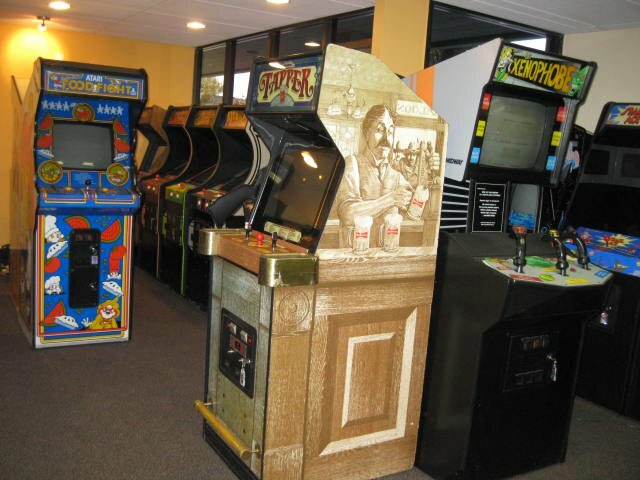 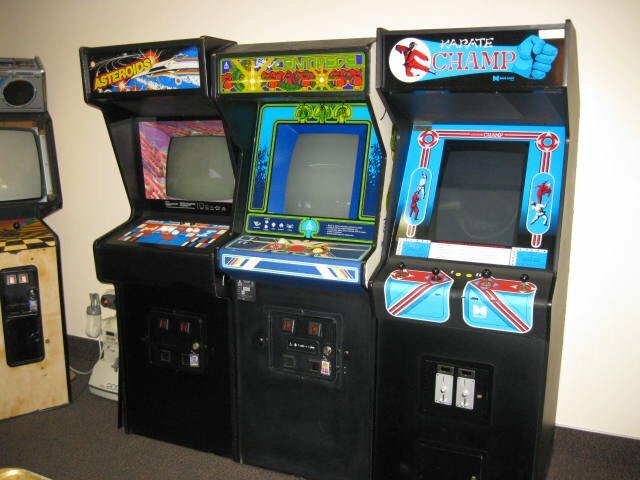 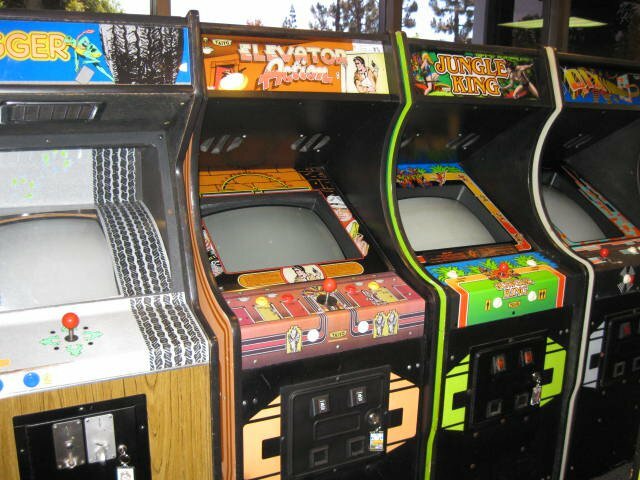 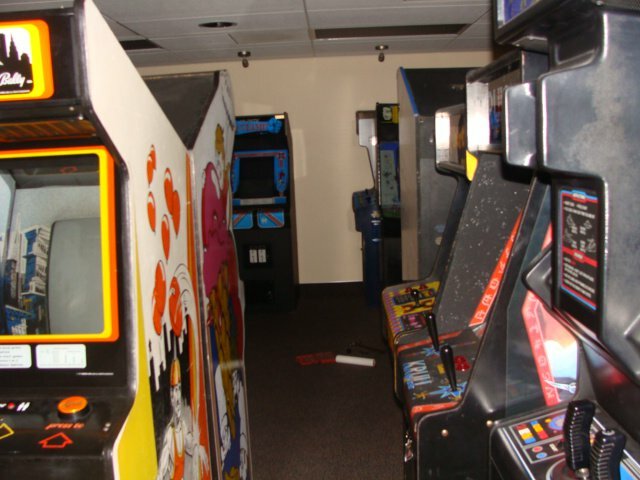 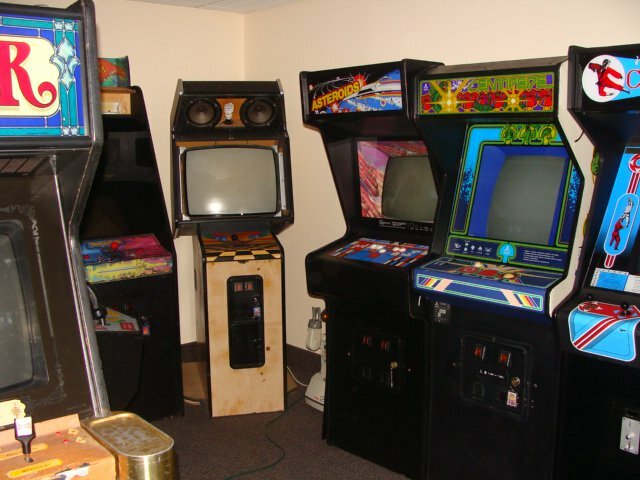 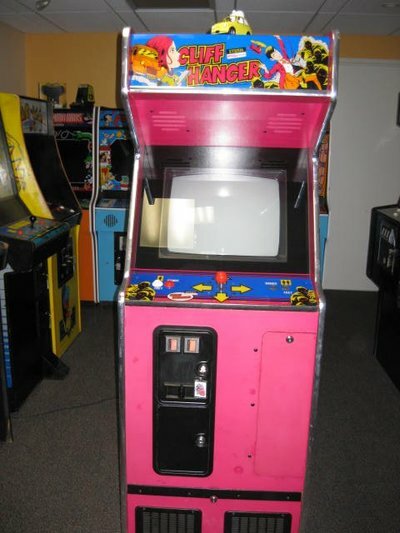 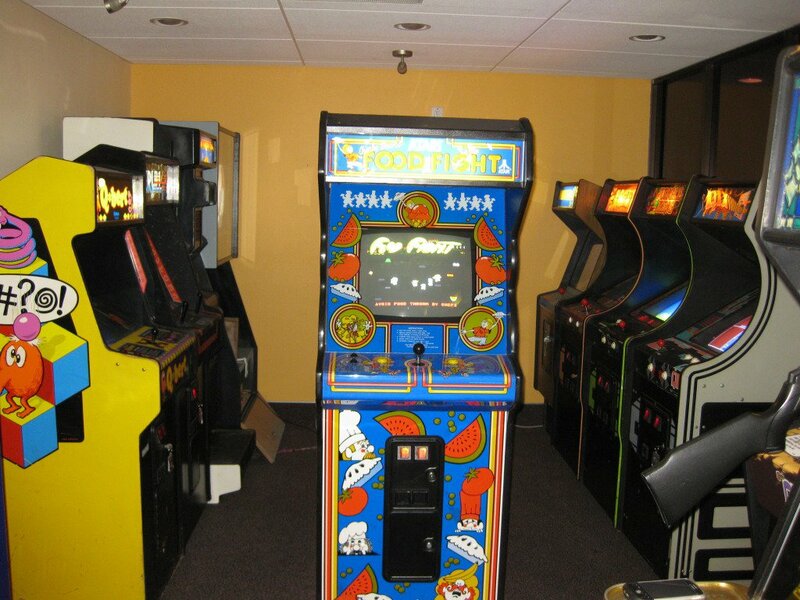 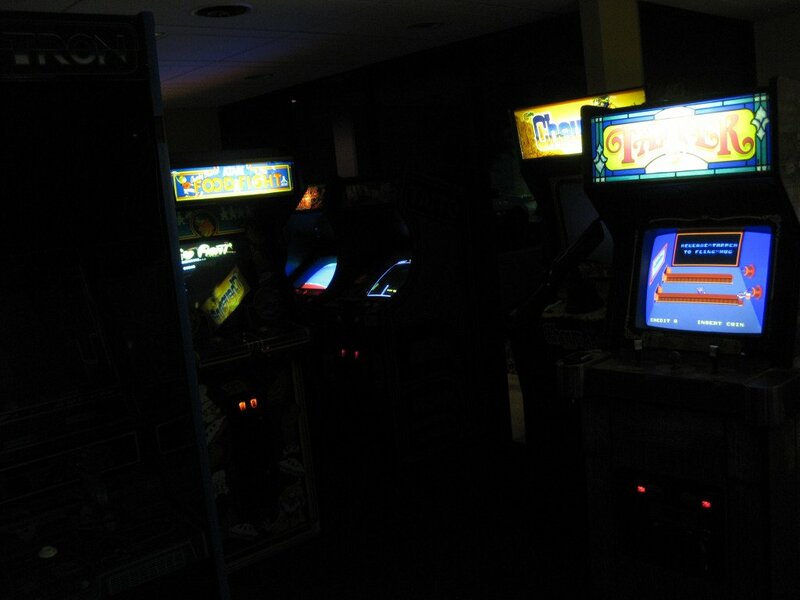 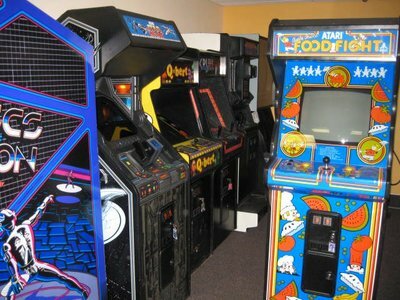 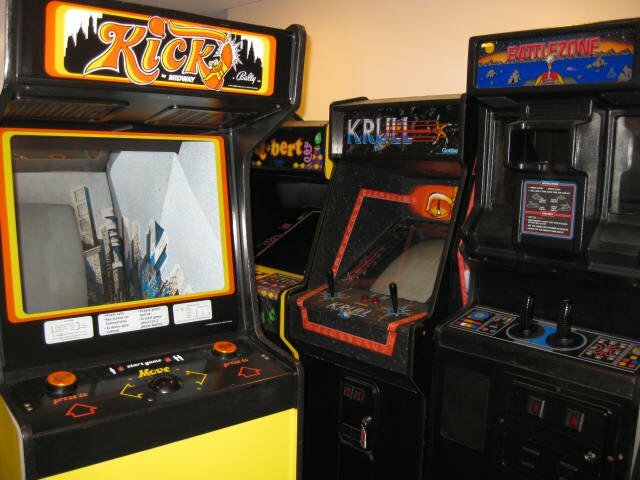 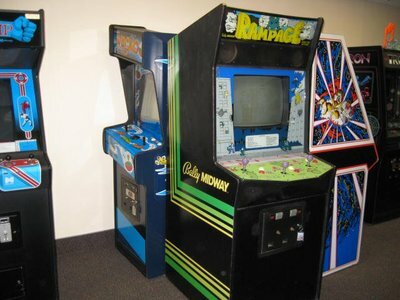 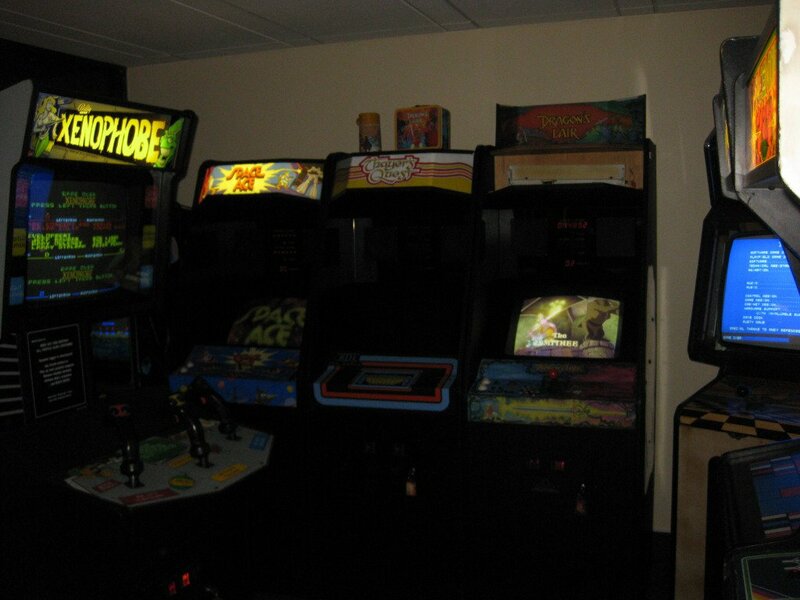 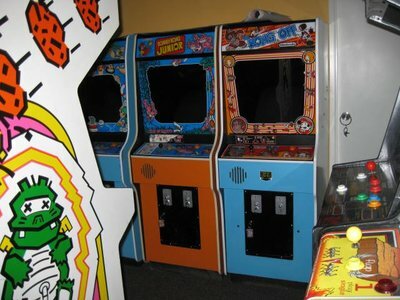 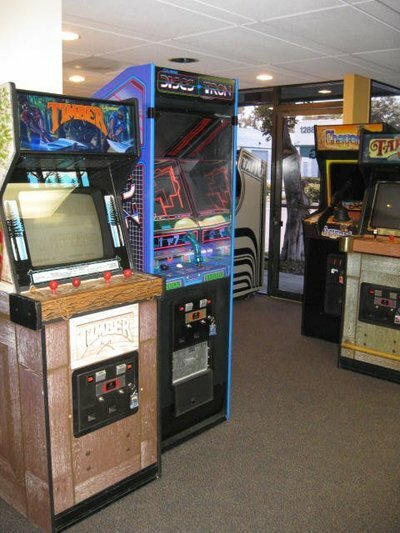 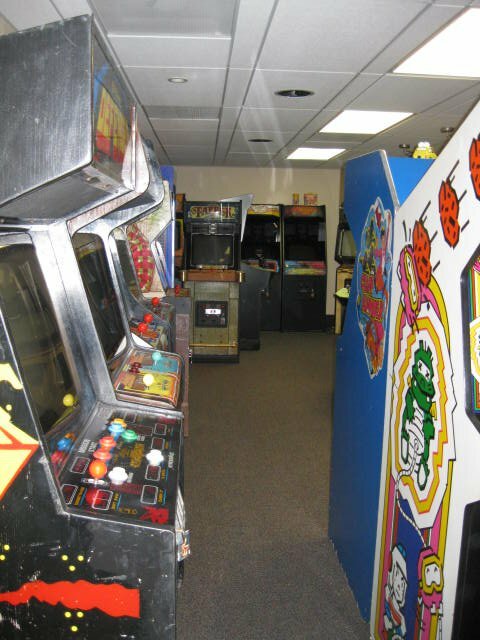 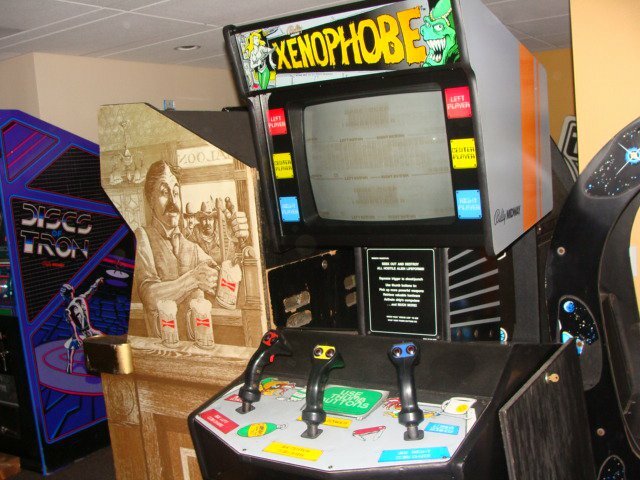 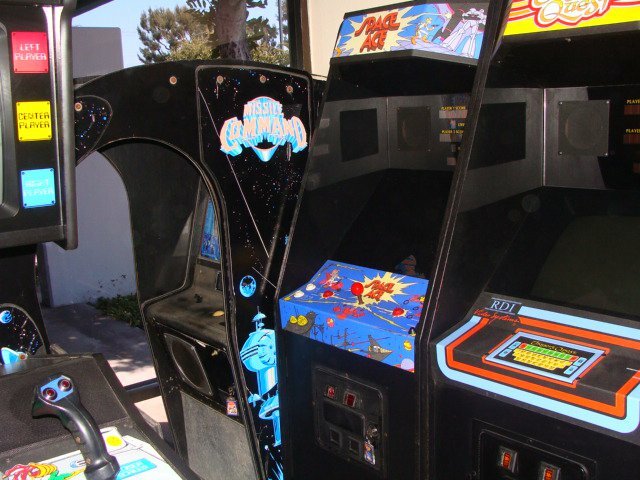 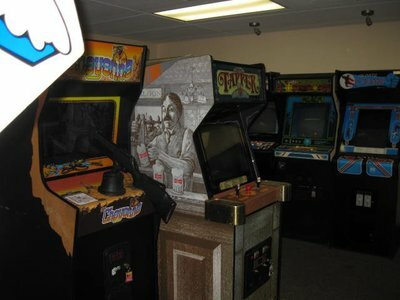 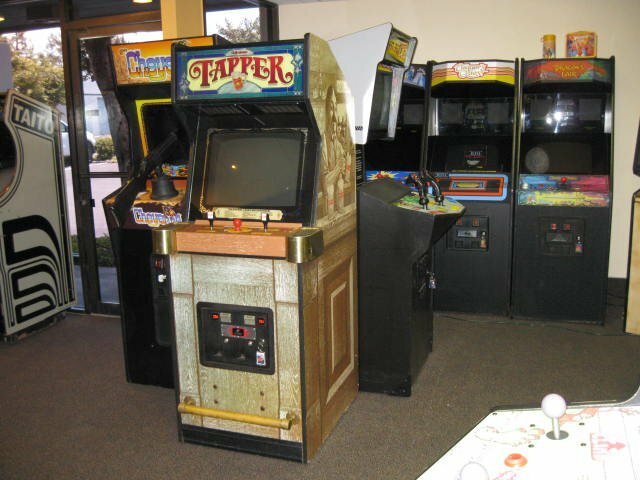 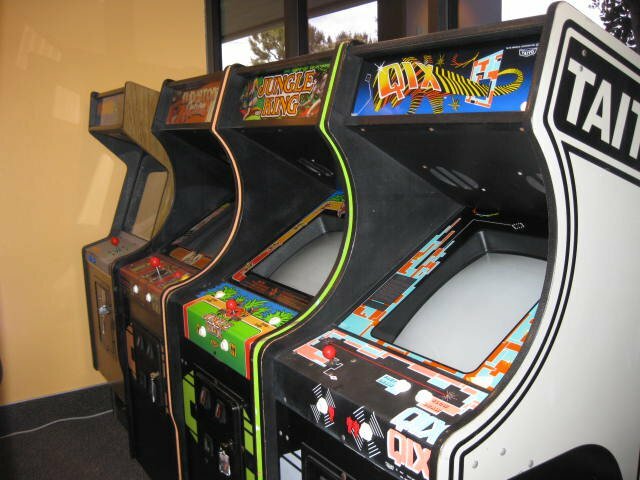 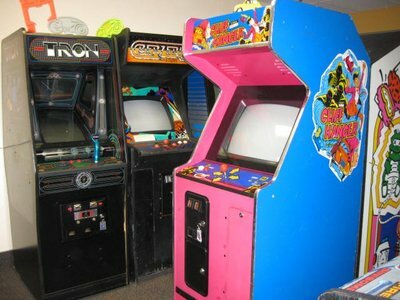 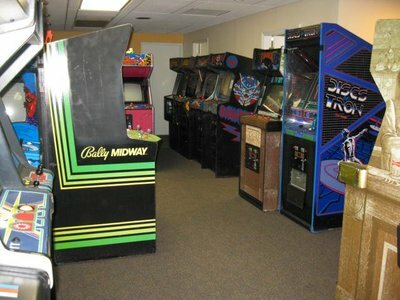 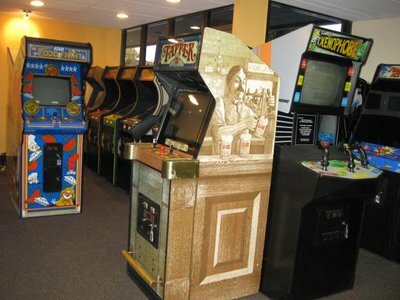 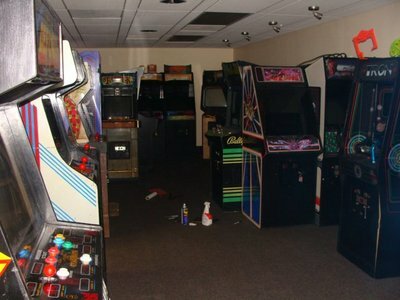 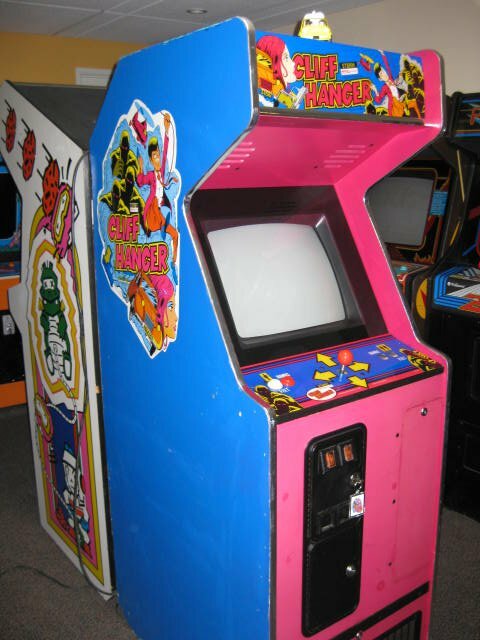 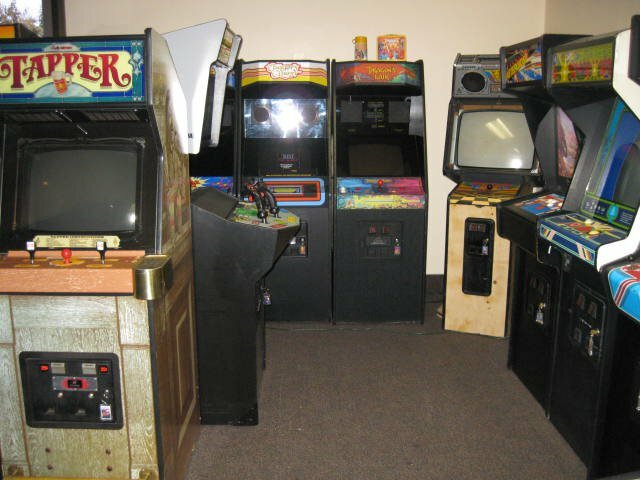 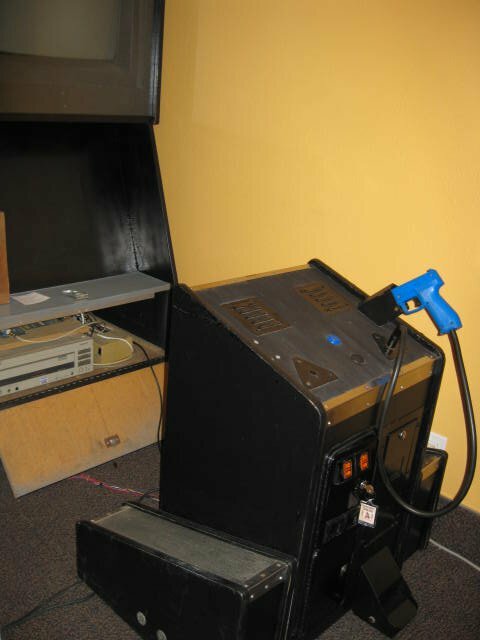 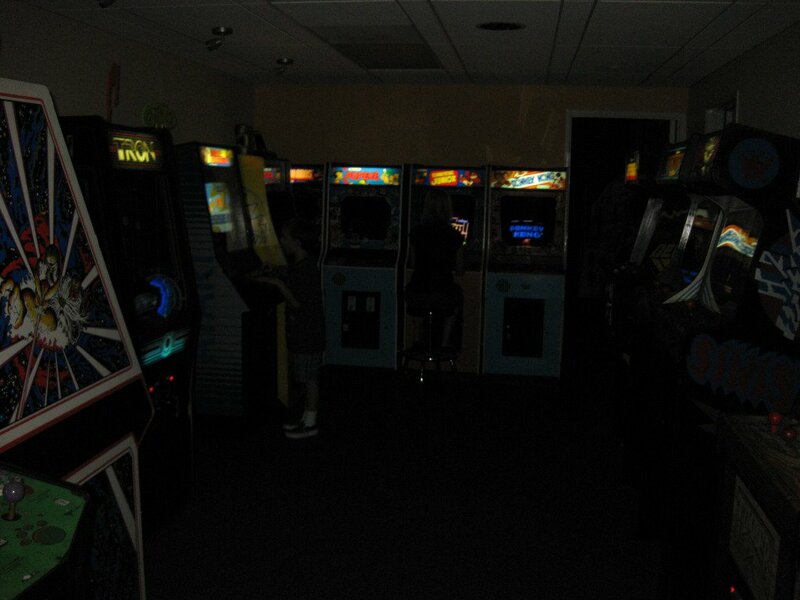 Below are a few pictures of that arcade along with the very few pictures I have of that one and only party. 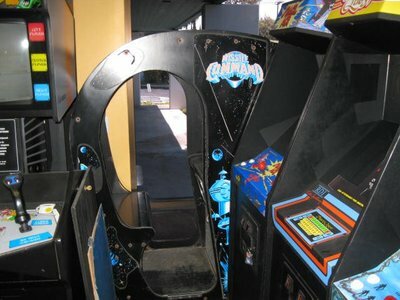 and I will post it if he ever finds it. A few seconds did make the trailer for the movie! After I shut the doors, a good portion of the "common" games were sold off. 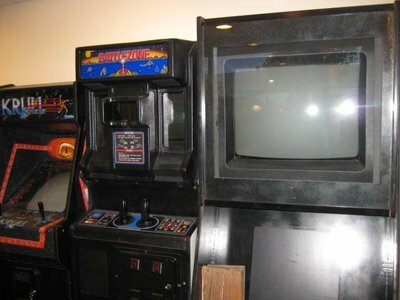 What was left went into storage for about a year and a half. Most of the collection now resides in my garage. 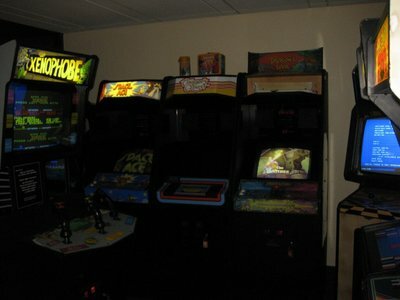 pushing the total of games back up toward the 90+ the collection once was. BTW.....I still have the Joust!